I know most of us are unwilling to accept it but it's nearly time to head back to work. I'm sure lots of you out there now have the opportunity to begin/continue your dip this term. If so, you might be interested in a post of mine from August. Click here to have a look. 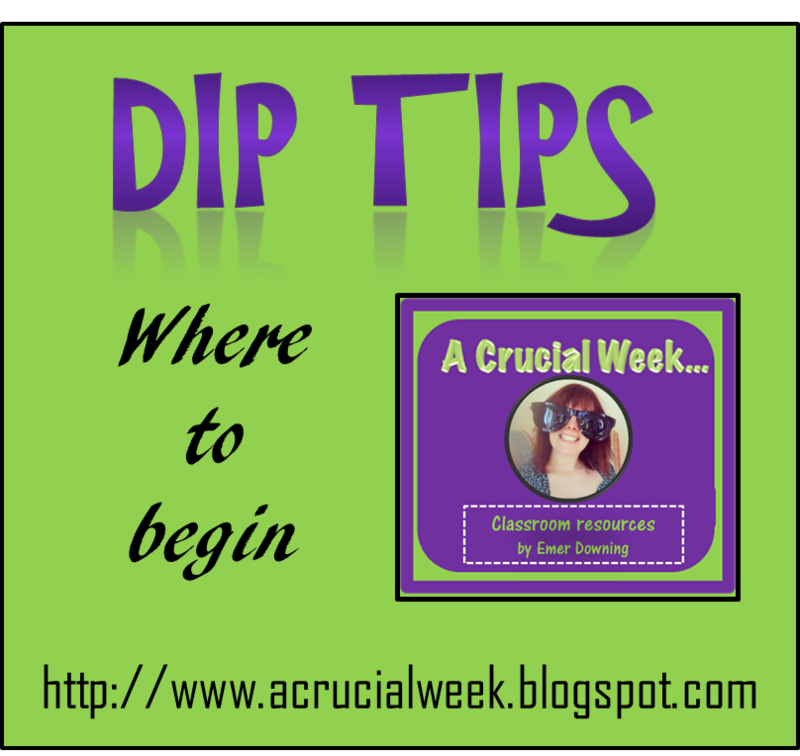 Please share with anybody you know who's doing their dip!